Well the truth is that any time of the year is also suitable for Sapa tourism enjoy the beautiful scenery, each time will bring a individual, unique experience. 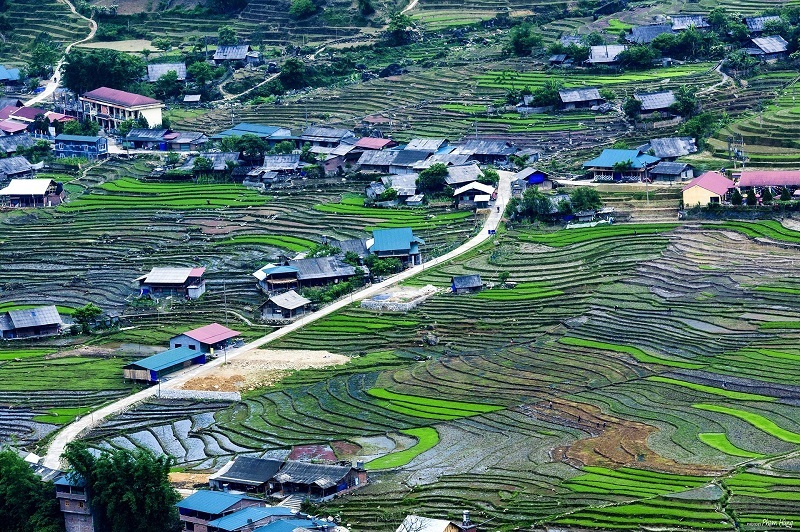 However, when you ask when is the best time for trekking in Sapa, local people will tell you the best time is April, May when the people start with the new crop, the The terraced fields filled with sparkling water like mirrors, cool weather is very appropriate. And September just before the rice is harvested. The rice terraces turn a wonderful golden yellow making it one of the most unique landscapes we’ve come across while traveling through Vietnam. 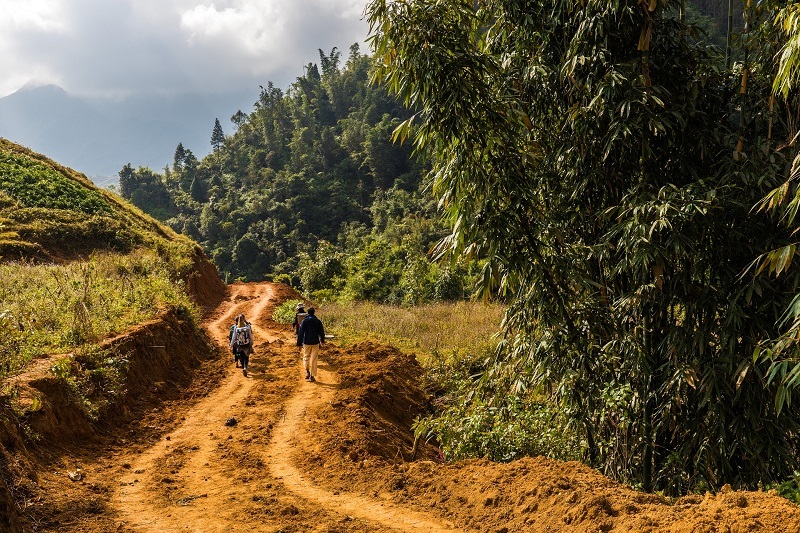 Sapa is on the main backpacking trail in Vietnam, making it a must not miss when planning your trip. No matter what time of the year you visit there will for sure be a large amount of tourists in the town, though some more prepared for the weather than others. 3 days- Sapa trekking tours from Hanoi - it's the best answer for those who are wondering about time stay in Sapa during the next trip. 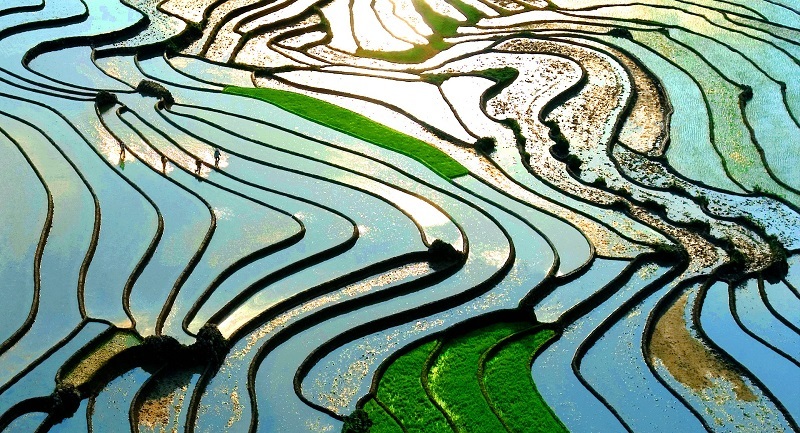 Are you setting the schedule of 3 days- Sapa trekking tours from Hanoi ? For long experience years, we offers the best popular tour for you to make the decision. Coming to Sapa, you will feel awesome by several particular points in the place. Sapa is an attractive destination for travelers who want to have a trekking in Vietnam. This town is a beautiful mountainous town and home to a great diversity of ethnic minority people. Especially, you have a chance to enjoy the breath-taking scenery of this land but also gets you to know more about the local style throught pedestrian routes to villages of ethnic minority groups. Enjoy a 3-day tour to Sapa from Hanoi by air-conditioned bus. Visit the most beatiful minority villages in Sapa. See the colorful costumes of the H'mong, Red Dzao, and Dzay minorities. Taste the scrumptious local food. If you have a free time, after coming back to Sapa town, you should spend time visiting other destinations. For example, Sapa Stone Church is a famous place where holds many traditional cultural activities of ethnic minorities. Sapa church was made from the shaped stones in combination with a mixture of sand, lime, and molasses even from the smallest details; that makes the church becomes more special. Moreover, it is also the main place for keeping many cultural traditional activities of the ethnic people in there.